While working at D:hive, I had the opportunity to work on the event branding for Build Institute's Open City forum. 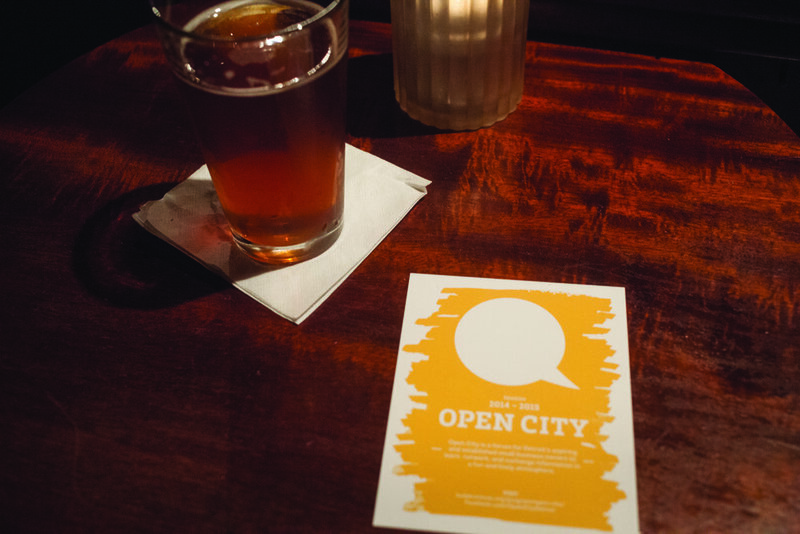 Open City is a forum for Detroit’s aspiring and established small business owners to learn, network, and exchange information in a fun and lively atmosphere. Each month during the summer at a new Detroit neighborhood location, a select panel of speakers discuss a relevant small business topic, followed by casual networking.